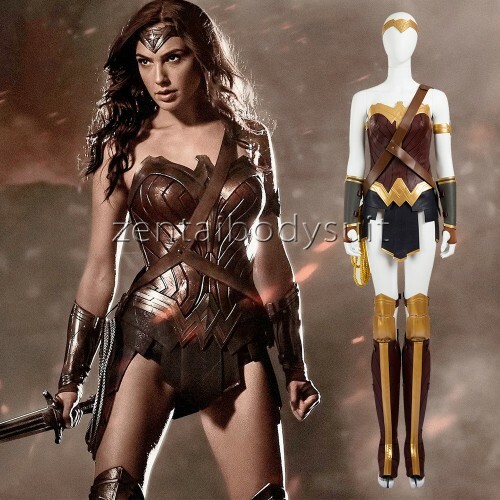 This wonder woman costumes is a must have for Wonder Woman fans. if the standard size is not fit for you, don't worry. 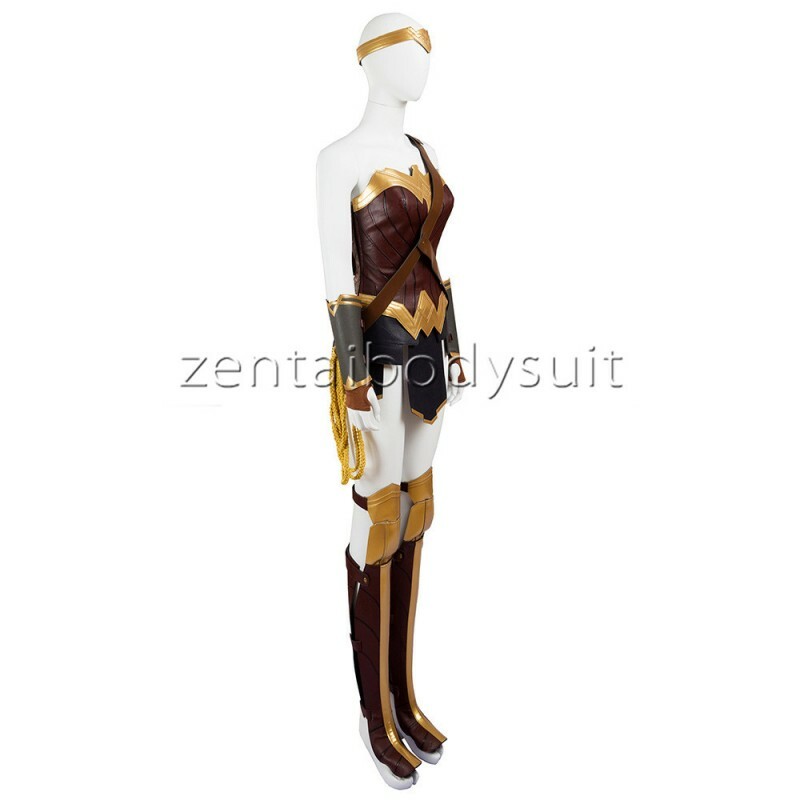 click the "Custom Made" to yes, and then put your measurements in the "Custom Size".